Freebirds World Burrito will host a day of promotions for MTSU students and faculty on Wednesday, Oct. 18, at their location on Medical Center Parkway in Murfreesboro. 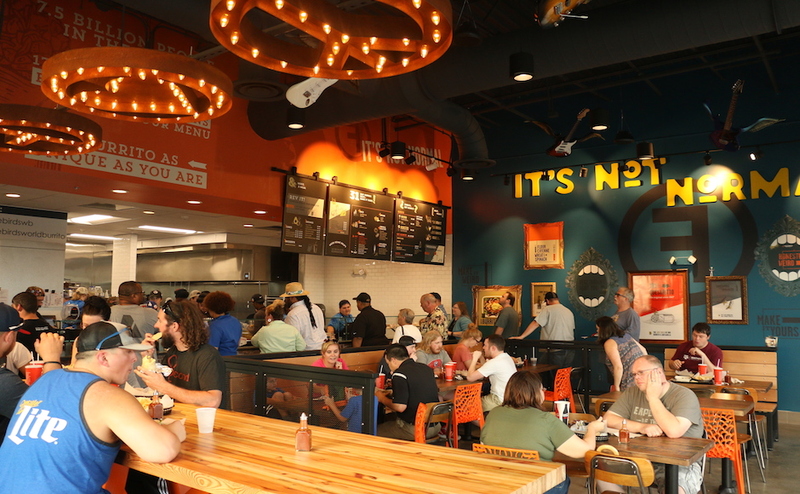 The location, which is the first in Tennessee, opened July 18. 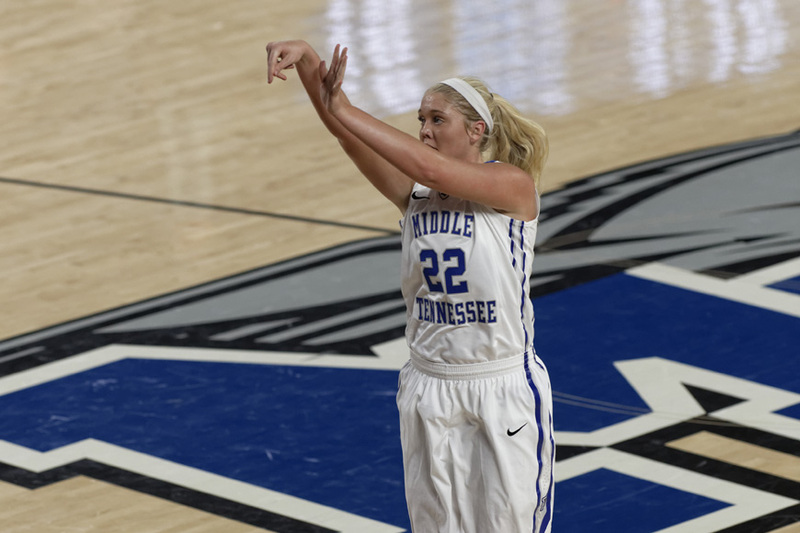 Since then it has introduced permanent offers for MTSU students and faculty, including a 10 percent discount with an MTSU ID and delivery on blueraiderfood.com. The MTSU day, according to Director of Operations Nick Buchhorn, is to “better introduce ourselves to the community.” The restaurant will offer a buy one, get one free entree for any MTSU student with an ID, which can be combined with the student discount, as well as Freebirds’ loyalty program. “We would like for as many MTSU students as possible to join us on this day as sort of an introduction for those students who may not know we are here,” said Adrienne Firth, the senior regional manager for Freebirds in Tennessee. 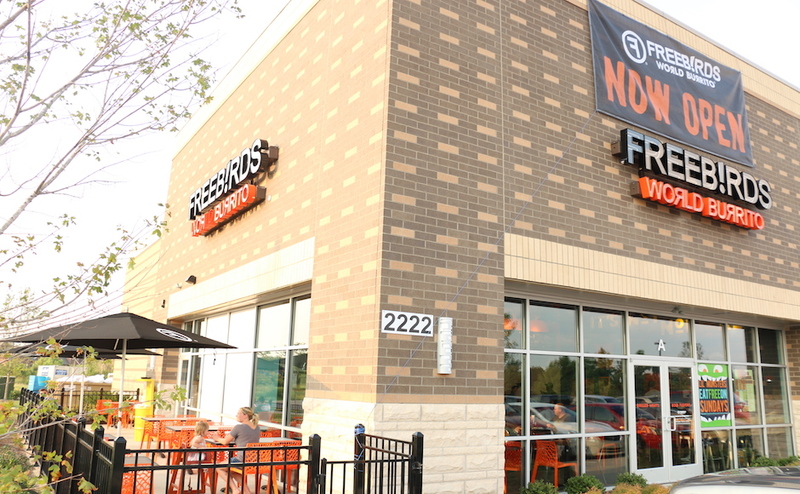 More information about Freebirds’ Murfreesboro location can be found here.